REEL DEAL: Tom Hardy Reveals New Side of Himself In "THE DROP"
Bob Saginowski (Tom Hardy) slings drinks in his Cousin Marv’s (James Gandolfini in his final performance) bar and looks the other way whenever Brooklyn crime bosses use the place as a temporary bank for their ill-gotten gains. He keeps to himself, attending Mass daily at the old neighborhood parish church, but never taking Communion. Solaire Hotel and Casino located in Aseana City is expanding its services and is now in need of new members of its growing team. Set to be a premiere location for gaming and entertainment, and soon to have more amenities. Check out these career opportunities that you can check out. 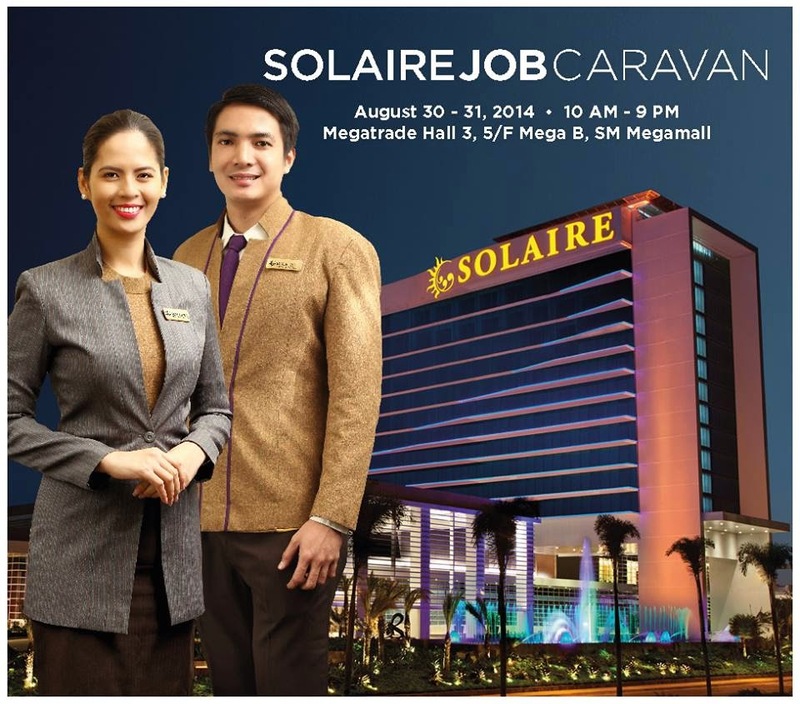 There will also be a job caravan at SM Megamall Megatrade Hall 3 this August 30 and 31 from 10am to 9pm. 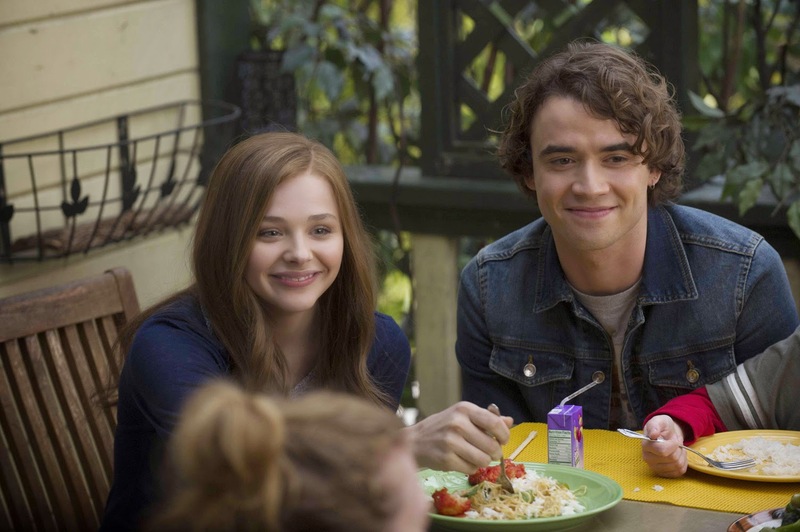 Directed by R.J. Cutler, “If I Stay” is a film adaptation of the New York Times best-selling novel by Gayle Forman. Cagayan De Oro City, Philippines, Corpus Christi School reigned supreme over its rivals in both elementary and secondary divisions of the 27th MILO Little Olympics Mindanao Leg, which concluded Sunday at the Pelaez Sports Center, Cagayan De Oro City. 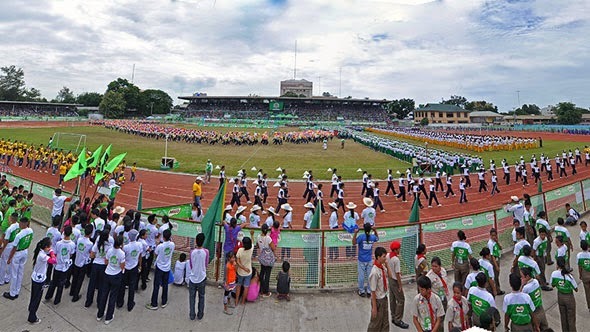 Around 5,000 student athletes from 202 schools across the Mindanao region exhibited their athletic prowess in 10 Olympic sports including Athletics, Badminton, Basketball, Football, Gymnastics, Lawn Tennis, Swimming, Table Tennis, Taekwondo and Volleyball, and 3 non-Olympic sports, specifically Chess, Sepak Takraw and Scrabble. Oscar-winner Charlize Theron (“Snow White and the Huntsman”) stars in Universal Pictures' new comedy “A Million Ways to Die in the West” which will be shown exclusively at Ayala Malls Cinemas nationwide starting Sept 3. In the film, after sheep farmer Albert (Seth MacFarlane) backs out of a gunfight, his fickle girlfriend leaves him for another man. When a mysterious and beautiful woman named Anna (Theron) rides into town, she helps him find his courage and they begin to fall in love. 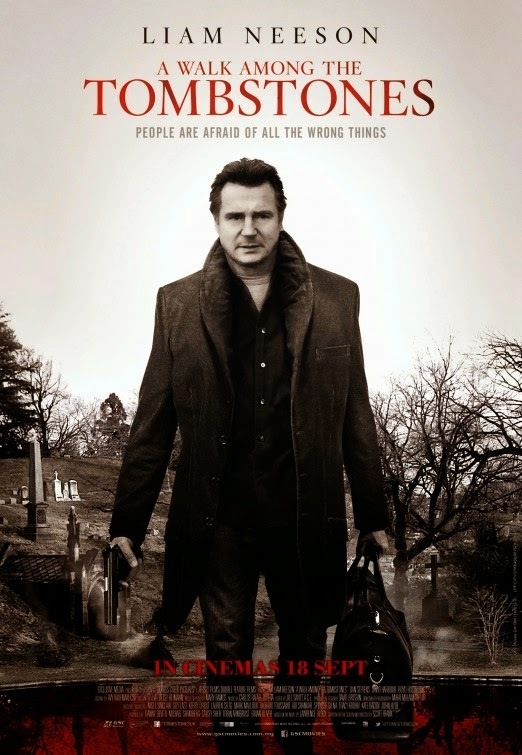 But when her husband (Liam Neeson), a notorious outlaw, arrives seeking revenge, the farmer must put his newfound courage to the test. 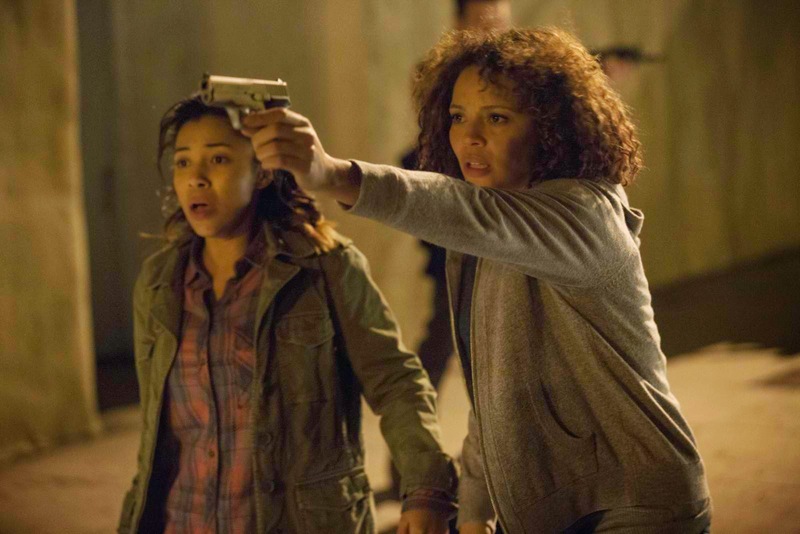 REEL DEAL: Will These Characters Survive The Purge In “ANARCHY” ? Based on the best-selling mystery book series by Lawrence Block, this action-packed film follows the unorthodox, recovering alcoholic and ex-NYPD cop Matthew Scudder, after he reluctantly agrees to help find the men who kidnapped and brutally murdered a drug kingpin’s wife. During the investigation, Scudder learns that the killers are deviants who make a habit of committing twisted crimes, and he vows to hunt them down, even though it means blurring the fine dividing line between right and wrong. 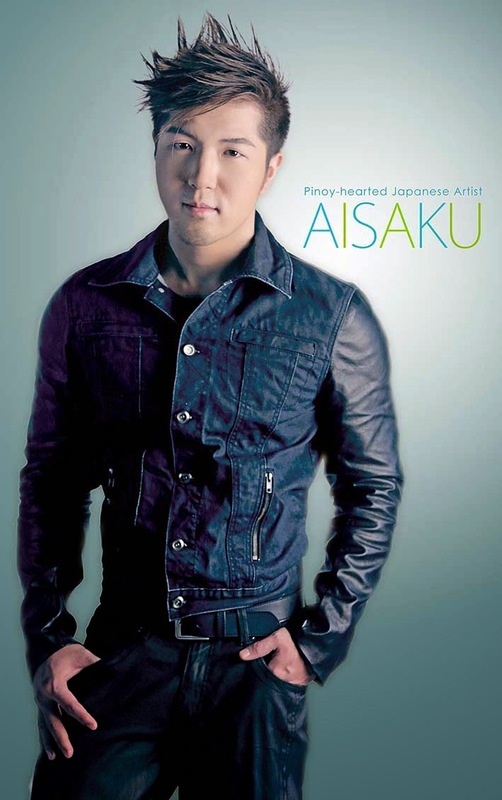 MUSIC LYF: Japanese Singer AISAKU captures the hearts of his Pinoy Fans in his ‘ALAALA MO’ Music Video! After the successful release of his carrier single ‘IKAW PA RIN’ (popularized by Ted Ito), Pure Japanese Singer AISAKU YOKOGAWA proudly unleashes his equally strong follow up track culled from his Ikaw Pa Rin album entitled ‘ALAALA MO’ (Saigo No Ame), another melodic remake of a Ted Ito original. She terrified you in “The Conjuring,” but this is where it all began for Annabelle. New Line Cinema has just unveiled the main trailer of its upcoming supernatural thriller “Annabelle” which may be viewed at http://youtu.be/E5NrTM-jl0k. Capable of unspeakable evil, the actual Annabelle doll exists locked up in an occult museum in Connecticut—visited only by a priest who blesses her twice a month. In the film, John Form has found the perfect gift for his expectant wife, Mia—a beautiful, rare vintage doll in a pure white wedding dress. But Mia’s delight with Annabelle doesn’t last long. 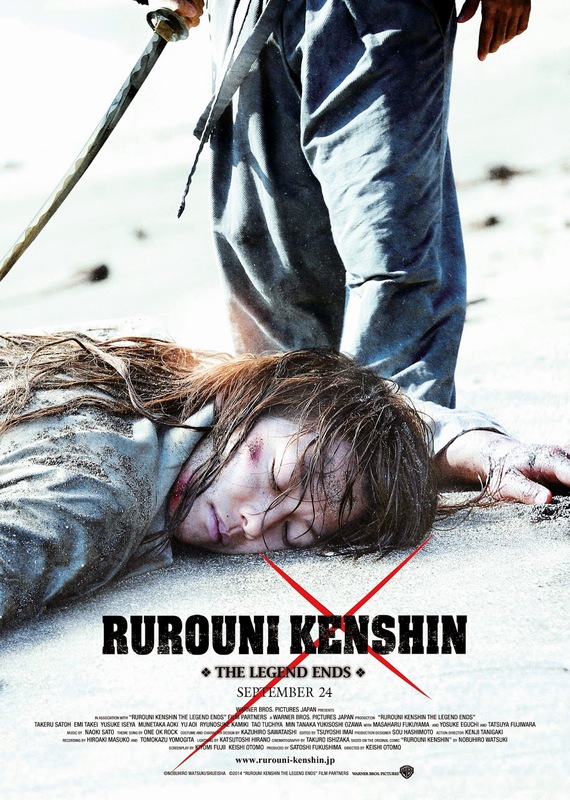 Just days after the launch of teaser poster of “Rurouni Kenshin: The Legend Ends,” the final chapter to director Keishi Otomo's blockbuster trilogy, Warner Bros. Pictures has released the highly-awaited trailer which may be viewed at http://youtu.be/B9-y7ZFAZ0U. 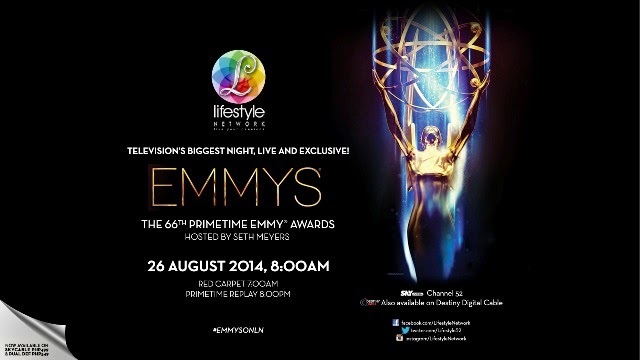 Television's biggest night has found a new home on Philippine television, and on August 26, the 66th Primetime Emmy Awards will be airing live on the Lifestyle Network. This year's Emmys, which will be hosted by actor and comedian Seth Meyers, is promising tight competition among a star-studded and impressive line-up of nominees. Programs nominated this year are raking in big numbers, with Game of Thrones leading the list with nineteen nominations. Celebrated miniseries Fargo and American Horror Story: Coven received eighteen nominations and seventeen nominations respectively. Other programs receiving ten or more nominations include Breaking Bad, The Normal Heart, Saturday Night Live, House of Cards, Cosmos: A Spacetime Odyssey, Downton Abbey, Orang is the New Black, Sherlock: His Last Vow (Masterpiece), True Detective, Modern Family, and The Voice. Do you know that bottled water are not all the same, there are distilled, purified, mineral, alkaline and many others. It does not follow that when water is clear visually, it's just plain water. But we have to indeed know our water, knowing how they are prepared and stocked and what processes they would go through. Let us now "Know Your Water"! Well there are a kinds of water that are available in the market. One of them is Mineral water, which is the most common type of drinking water. 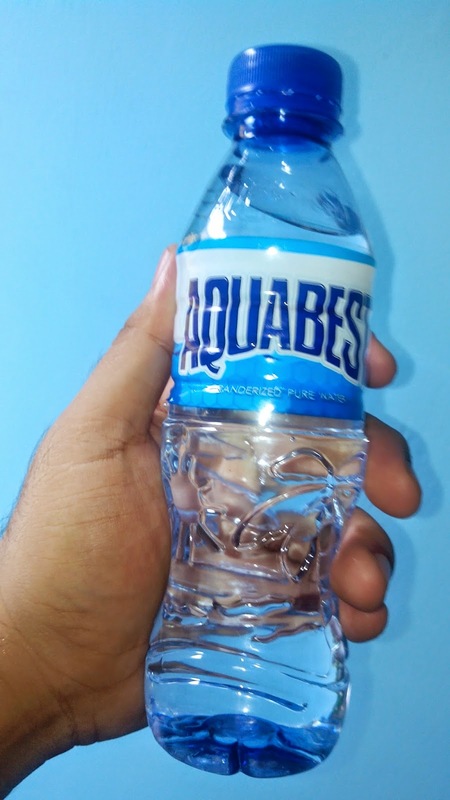 This is a combination of water enriched with minerals which was infused when passed several processes and filters which gives a additional minerals without affecting taste and beneficial for body processes. Next is purified, this is a type where it is passed many levels of filters which is close to the actual water formula of H2O. Distilled water is made the same way with liquor of distillation where processes like evaporation and condensation. The Ebola Outbreak is one of the worst outbreaks in history, and I guess we should focus on saving lives with a quick resolution for this disease. With the ALS Challenge, getting attention, it would also be great to have a drive that will immediately resolve this fatal condition that has claimed a lot of lives in the region and all over the world. Click HERE to join Linkin Park and Music for Relief by providing aid to West Africa during this global health emergency. West Africa is experiencing one of the largest Ebola outbreaks in history. 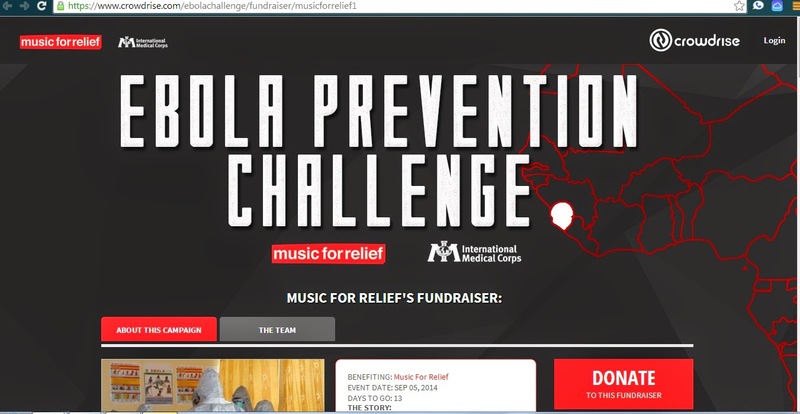 In response to this crisis, Music for Relief is partnering with International Medical Corps to provide personal protective gear to health care workers, allowing them to effectively treat more patients and help stop the spread of Ebola. REEL DEAL: Lupin III Will Be Shown Exclusively With SM Cinema! "Lupin the Third" opens exclusively at SM Cinema branches nationwide on September 17, 2014. 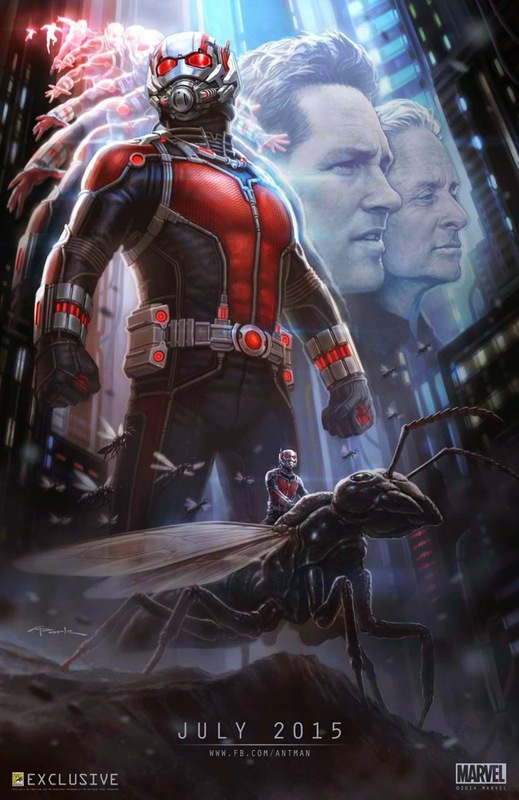 For more updates on the hottest movie releases, like https://www.facebook.com/SMCinema/! 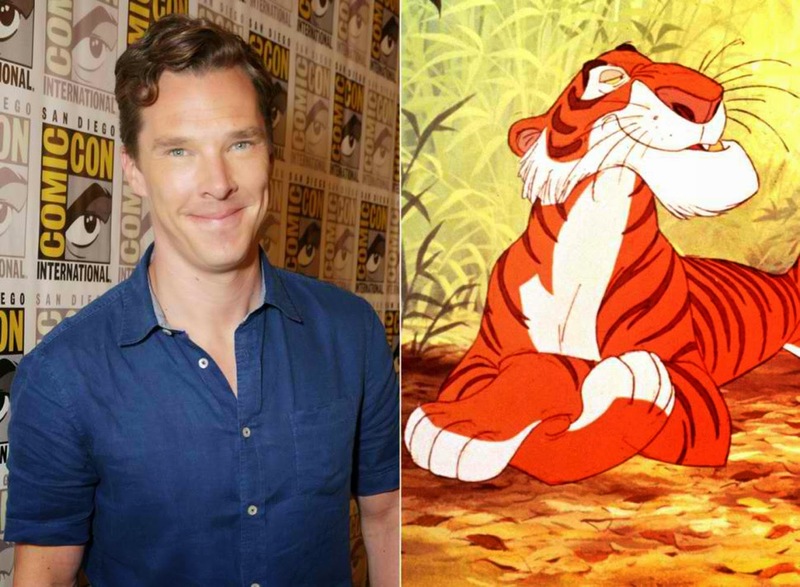 Warner Bros. Pictures has assembled an impressive roster of stars for “Jungle Book: Origins,” its new big-screen, 3D adaptation of Rudyard Kipling’s classic The Jungle Book, marking the feature film directorial debut of Andy Serkis. The action adventure, which will blend motion capture and live action, will be released worldwide beginning October 21, 2016. The announcement was made today by Greg Silverman, President, Creative Development and Worldwide Production, and Sue Kroll, President, Worldwide Marketing and International Distribution, Warner Bros. Pictures. REEL DEAL: "PENGUINS OF MADAGASCAR" Full Length Trailer Reveal - Spies On The Hatch! 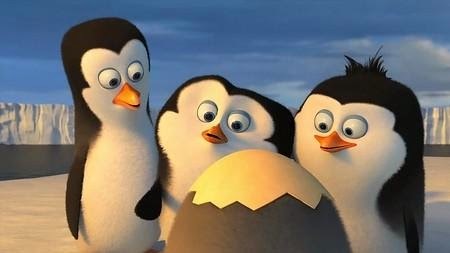 Dreamworks Animation reveals the latest full length trailer of "Penguins of Madagascar" where we get to see our favorite penguins as toddlers and follow them through as they grow up to become the world's most reliable yet hilarious spy quartet. 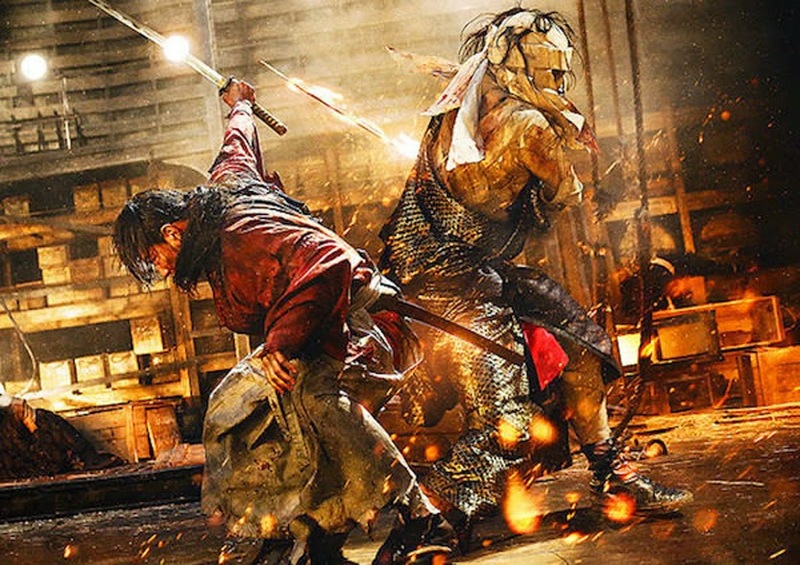 The second installment, “Rurouni Kenshin: Kyoto Inferno” is now playing to capacity crowds in Philippine theaters, and is trending to open at No.1 for the weekend box office. The latest report by the Philippine Dental Association states that 97% of children under six years of age, in the Philippines have some form of cavities. This statistic is especially worrisome for busy moms who not only have to take care of the dental needs of the children in the family, but also those of the adults as well. With complications ranging from improper nutrition to heart ailments, it’s important that good dental habits are formed from infancy and retained throughout adulthood. Here are mommy-approved tips on making sure everyone in the family gets the chance to have that cavity-free smile worth framing. 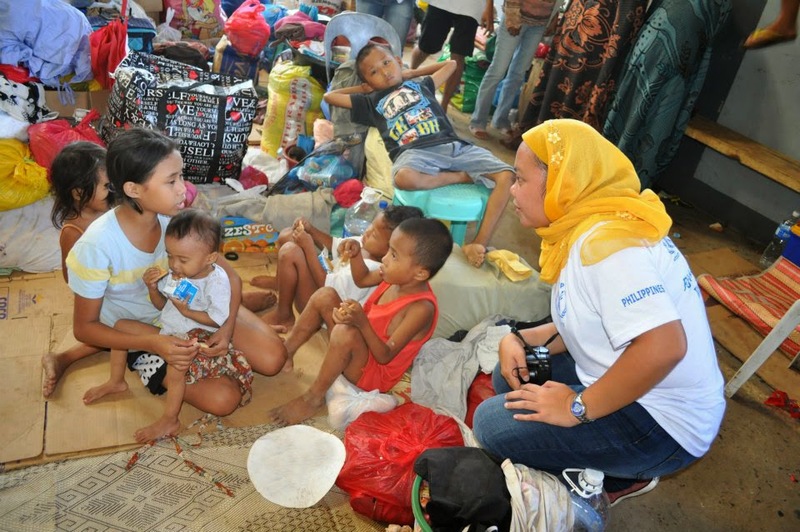 The World Food Programme (WFP) Philippines is joining other organizations and agencies in the country and around the globe in celebration of World Humanitarian Day on 19 August to bring attention to the everyday heroes who risk and dedicate their lives every day to help people in need. These humanitarian heroes are the first to respond unhesitatingly during disasters, most recently during the past three major emergencies of 2013—the Zamboanga conflict, Bohol Earthquake and Typhoon Yolanda (international name Haiyan) where WFP co-led three humanitarian clusters: Logistics, Food and Nutrition Security, and Emergency Telecommunications. 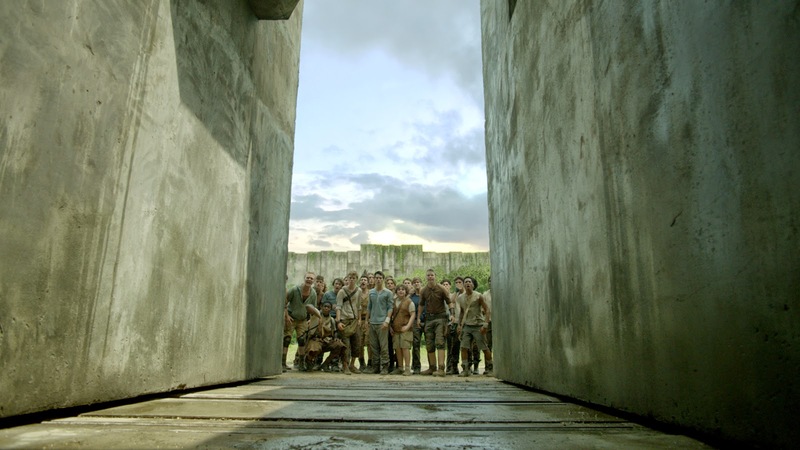 REEL DEAL: “THE MAZE RUNNER” Picks Up Speed as September 17 Nears! At this year's Comic Con, the cast attests that the movie will be shocked on how the book’s famous baddies known as the Grievers, were depicted. Director Ball further stressed that the audience will definitely be in for a pretty terrifying ride. On Monday, August 4, Warner Bros. Pictures became the only film studio in history to earn more than $1 billion at the domestic box office for 14 years in a row. In fact, the division has crossed the billion-dollar mark for 15 of the past 16 years. The announcement was made recently by Dan Fellman, Warner Bros. Pictures’ President of Domestic Distribution. Kelly Misa has been a commercial and ramp model for over a decade now but there’s no stopping this 32-year old proud Filipina from doing more, while keeping it light. A columnist for the Philippine Daily Inquirer, a beauty editor of Look Magazine, the creative and content director of her own website kellymisa.com, and quite recently, the host of lifestyle show, Trending Now airing on ANC—Kelly is on top of her game. But to do all these and more, Kelly accepts all the help she can get. For one, her husband, Carlos Fernandez, who has always been supportive of all her endeavors, is a reliable partner in running the household, adjusting to his wife’s frenetic schedule. Marissa Sanchez is known to be a comedienne, and she still is, however things have changed for her recently with motherhood, life realizations and and the love of music that most of us think would never thought she would be listening. Now it time for her new phase in her life with an album that goes really mellow. "Slowing It Down" is her new album released under Universal Records. 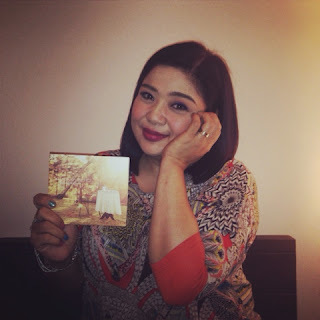 The album features English and Tagalog revivals and an original composition by Elmer Blancaflor titled “Eighteen.” Blancaflor also composed “Panghabang Buhay” and “Pag-Ibig Ko'y Pansinin” which were originally sung by Faith Cuneta and Jessa Zaragoza and Dingdong Avanzado, respectively. Watch THE MAZE RUNNER with your 4 friends in advance! Want to score tickets to watch MAZE RUNNER? 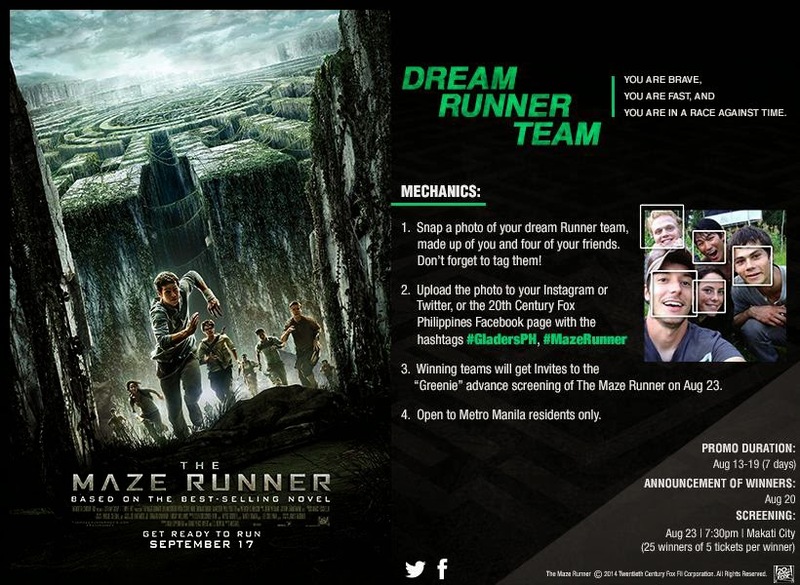 Upload a photo of you and your friends here on Axinite Digicinema Facebook wall, your Twitter or Instagram with the hashtags ‪#‎GladersPH‬ and ‪#‎MazeRunner‬. Promo runs until August 19. 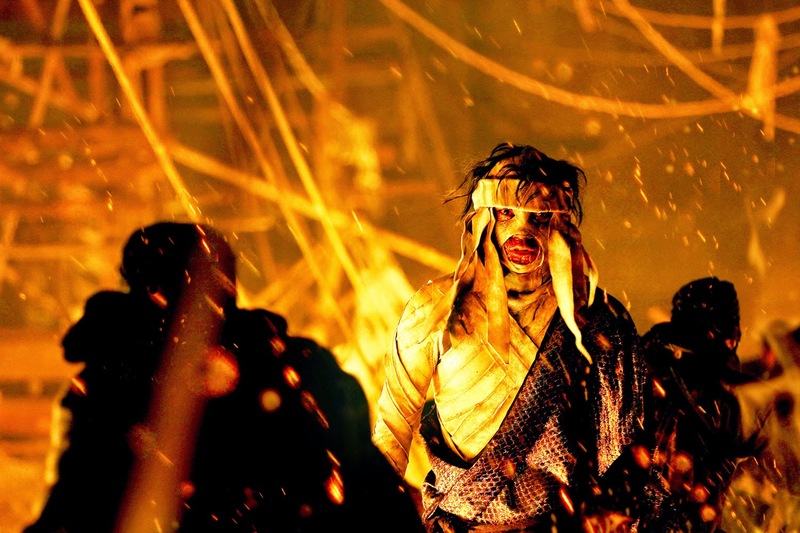 Appearing for the first time opposite the hero Kenshin Himura (Takeru Satoh) as the crazed Makoto Shishio is the popular character actor Tatsuya Fujiwara. Performing in hot, heavy, stifling bandages that even make it hard for him to hear, he becomes the personification of pure evil. And Fijiwara gives justice to the role with a powerful, terrifying performance.